The withdrawal agreement she negotiated The EU has been rejected twice in the House of Commons. On Friday, the taoiseach (Irish prime minister) warned that Brexit could be delayed in the case of British MPs. 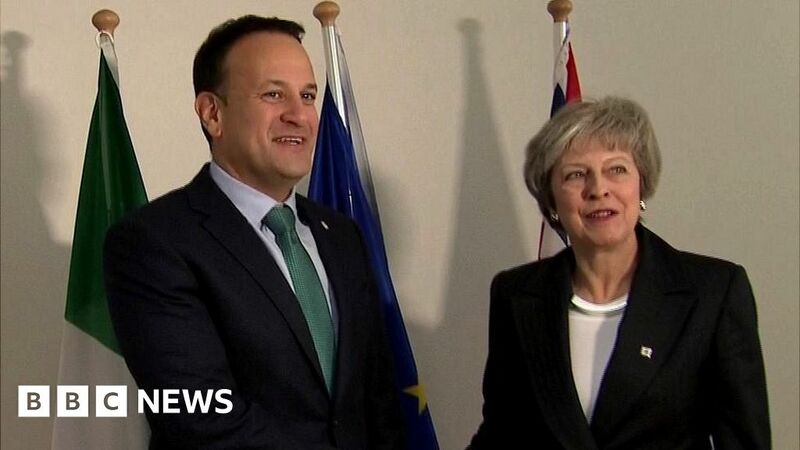 "We've got to know about the last two years we have very good links not just to prime ministerial and taoiseach level, but also between Phillip Hammond and Pascal Donohoe, between Simon Coveney and David Lidington and so on, "he said.
" "Whoever is prime minister will work with them.
" added: "Even after they leave, assuming they have a Withdrawal Agreement, they will spend two or three years consumed about what the future relationship is going to be like.
" by Brexit and we're not defined by it. "So my job as taoiseach is to make sure we limit any damage to Ireland as a consequence of Brexit."